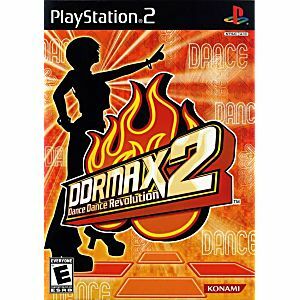 The dance floor kicks into overdrive with DDRMAX2 Dance Dance Revolution. 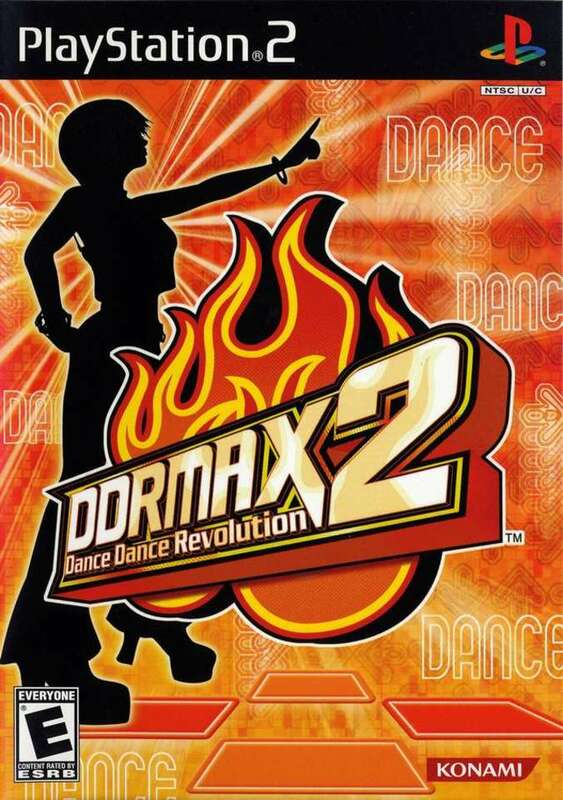 Keeping players on the dance mat is more than 100 minutes of energetic dance music, including exclusively-licensed dance hits as well as smash-hit songs, such as "Genie In A Bottle" and "Oops!...I Did It Again." Packed with a smash-hit lineup of licensed music, all-new songs, exclusive songs for the U.S. and cool game modes, everybody will be movin' and groovin' to the pulsating beats.